All-new console. All-new Halo. 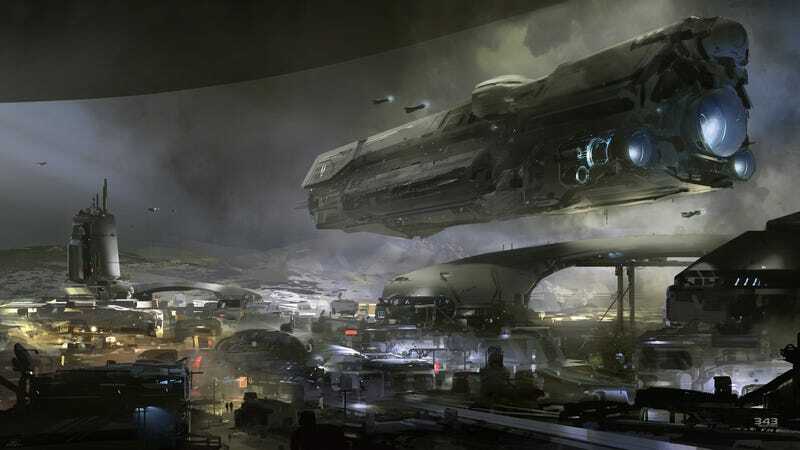 And, according to this 343 Industries update, this is a look at an all-new slice of the Halo-verse. Loads of detail in there, eh?